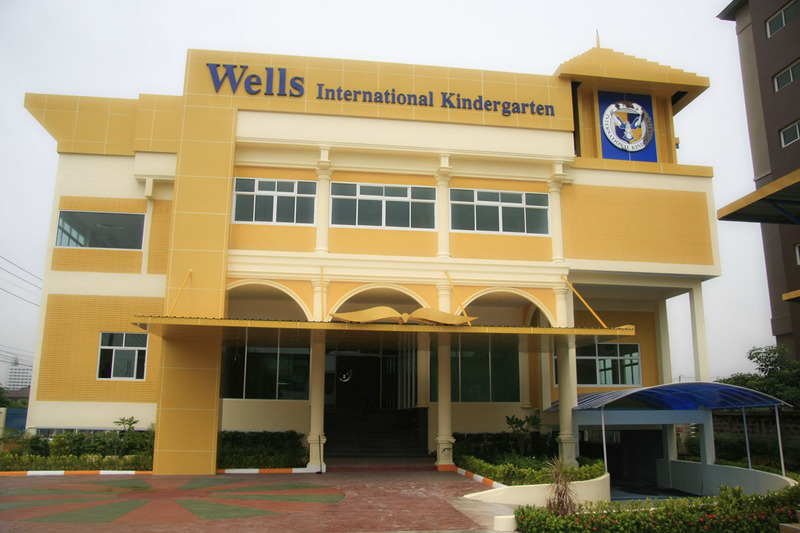 Wells International School is proud to announce the development of its fourth campus, a brand new kindergarten, on Srinakarin 62. 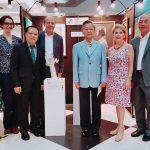 Located in the midst one of the most bustling new development centers in Bangkok, home to Paradise Park, Seacon Square and other major hotels and shopping centers, the campus will be easily accessible via the Bangna/Chonburi expressway. 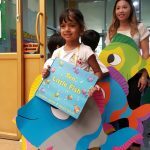 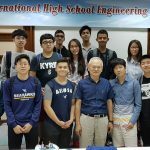 Like the other Wells campuses, the Bangna Kindergarten will offer children hands-on learning experiences guided by highly trained instructors from around the globe. 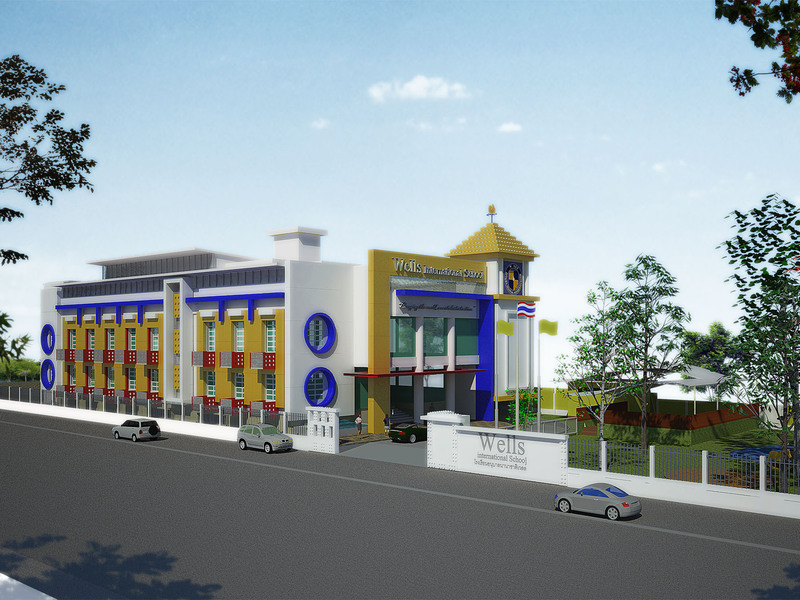 Additionally, it will offer young students the chance to continue their education at one of the primary Wells campuses, where they will receive a world-class learning experience in which their individual strengths and interests can be recognized and developed in a dynamic, nurturing environment that continually drives them to be engaged members of their communities.